SOUTH BEND – Pete Buttigieg, the gay, liberal mayor of a small American city in the conservative bastion of Indiana, officially launched his presidential bid on Sunday, joining a crowded field of Democrats vying for their party’s nomination in 2020. “Here you have this moment, probably the only moment in American history, where it just might make sense for somebody my age, coming from experience in the industrial Midwest, non-federal, different background, bringing something that will actually help Americans,” Buttigieg told NBC’s Meet The Press last weekend. 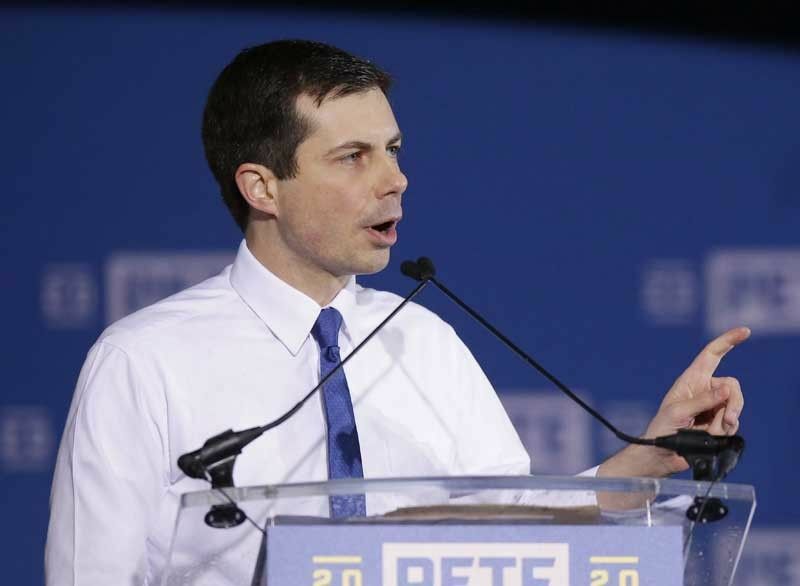 A long line of supporters arrived at a former assembly plant turned high-tech hub in South Bend for the official campaign launch, which was expected to give Buttigieg’s surprisingly strong campaign an additional boost.